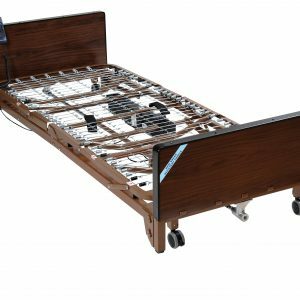 Hospital Beds for Sale and for Rent starting at $99. Towson Medical Equipment is Baltimore region’s largest retailer of hospital beds. We offer all the top brands and models at the best prices you will find anywhere, guaranteed. 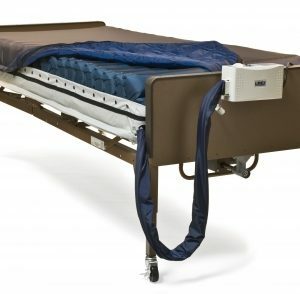 You’ll find hospital beds from Drive, Invacare, TiLite, and more. Let our expert staff help pick the right hospital bed for you!